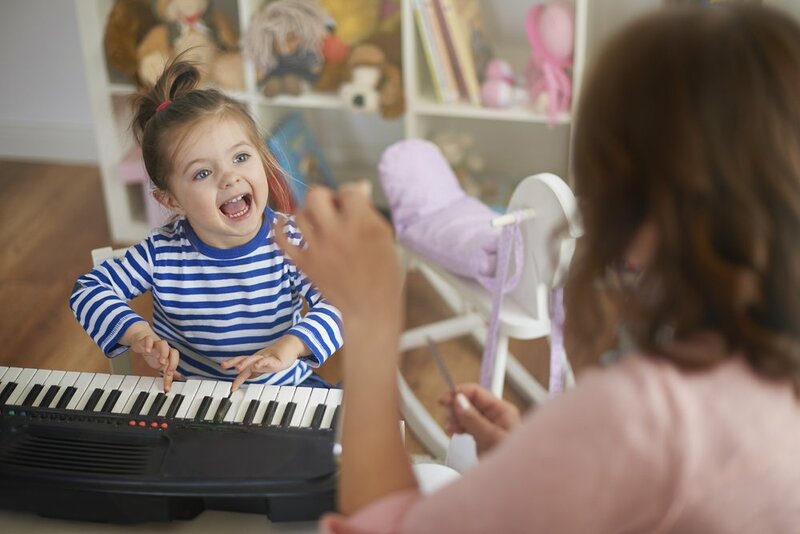 We tend to emphasize the importance of reading to children to develop their language skills, but sometimes we forget to consider the incredible benefits that music and singing also provide. Studies have shown that the brain areas responsible for understanding music and language are closely connected. We’ve been working on something big… huge, actually! A complete redesign of our milestones and the way we present them. We are thrilled to present Kinedu Skills®: a more intuitive way of understanding your child’s development and interacting with Kinedu. Over the course of the last 18 months, we’ve worked to restructure our milestones. We’ve eliminated redundant items, non-observable ones, and also consolidated items that measured two skills in one. 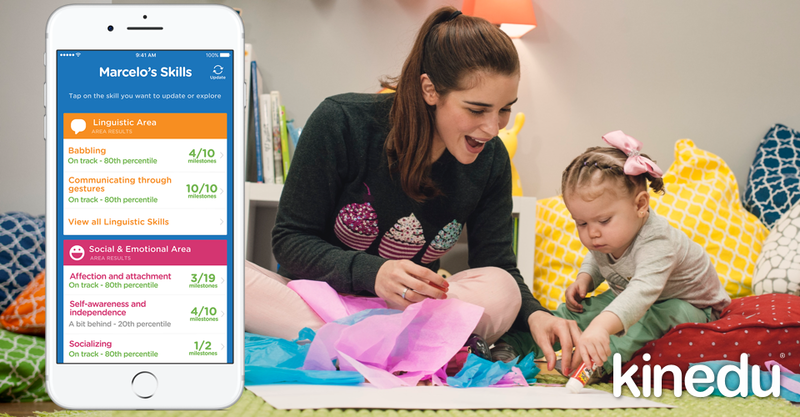 Having clearer milestones makes it more probable we’ll get precise information from our users about their child’s development, and therefore will be able to provide a more personalized experience. We also analyzed our database of over 500,000 families and with the help of Stanford University Psychology Professor Michael Frank, and we identified 26 core skills present in early childhood development. Every skill groups together the milestones a child is acquiring from 0-24 months, and serve as major developmental goals to work towards. For example, milestones related to walking will now be asked together, and parents will get a progress report on that particular skill with percentile data. It’s easier to identify how your child is doing on one particular skill, rather than a more general developmental area and our percentiles can help you gain a better understanding of how your child is doing compared to other children his or her age. You’ll get to answer the milestones in every skill that is developmentally appropriate for your child, depending on his or her age. At Kinedu, we recognize that every child develops at his or her own pace. This is our effort to produce more personalized activity plans, tailored to every child’s particular needs, and offer our users a deeper understanding of their baby’s development. Over the past couple of years, we’ve been working on a complete redesign of our milestone and evaluation structure. We are proud to present our new project: Skills®. We’d like to share with you how we came up with a new way to assess early childhood development and give you a better way to understand your baby’s development. We dug deep into our milestones – over fifty million individual data points, and we came to learn that our milestone structure needed an upgrade – a better way to present milestones to families, to get accurate data and to provide more personalized activity plans. First, came a full revision of every last one of our 550+ milestones. We collaborated with Professor Michael Frank from Stanford University to produce a final list. Based on his suggestions, we reviewed them to eliminate redundant items, non-observable ones, and also consolidated the ones that measured two skills in one. With this revision, also came a full revision of each milestone’s attributed month according to CDC and AAP standards, along with other evidence-based studies, and the data from over half a million families. From this analysis, we realized that milestones could be grouped into “families” of milestones that described the development of specific skills in a child. This provided an opportunity to improve how we cluster our data, and this in turn came with a complete redesign of our assessments as well. Instead of following age ranges and developmental areas, our milestones now follow skills – regardless of age (although age is important to understand developmental variability!). 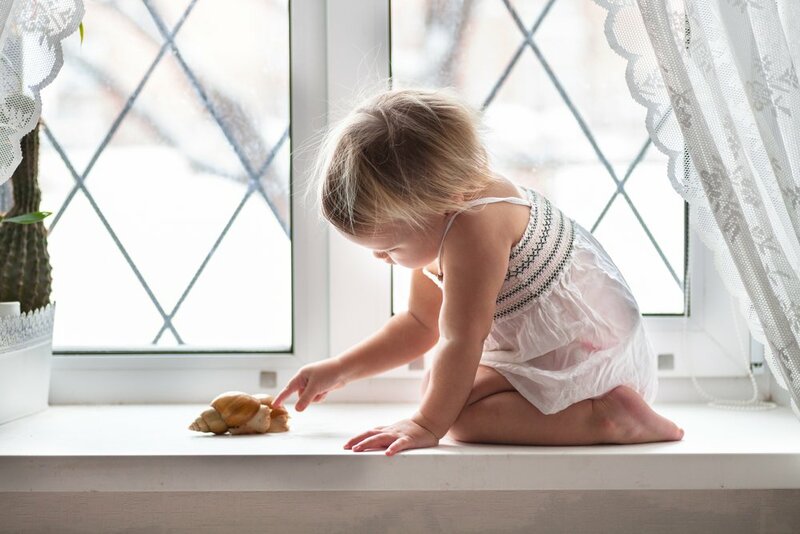 For example, milestones that led to being able to crawl, such as posture on all fours, sliding on the floor, and crawling, have all been categorized into a separate skill: Crawling. Users will now be able to see at a glance how their baby is doing in developmentally appropriate skills, like walking, babbling or imitating. This will allow us to display milestones to our users without limiting which ones we show based on their baby’s age. Since every baby develops at his or her own pace, this is something imperative. More importantly, grouping milestones in such a way allows us to measure variability in development – recognizing and pointing out (with data!) that it is perfectly OK for babies to say their first words before walking or walk before talking. In the end, our data uncovered 26 major groups of milestones, which we believe are the core developmental skills for every child. Finally, we conducted a survey to validate our research-based assessment and the way we clustered them into skills. We gathered over 2,000 responses and were able to measure each skill and milestone individually, obtaining an age of acquisition for each one. We understand the role variability plays in early child development, which is why we’ll now present progress resulpfts with percentiles for every skill. Percentiles can help our users gain a better understanding of how their child is doing compared to other children his or her age. With this new data, we can now present our users with more exact and detailed information on their baby’s progress. 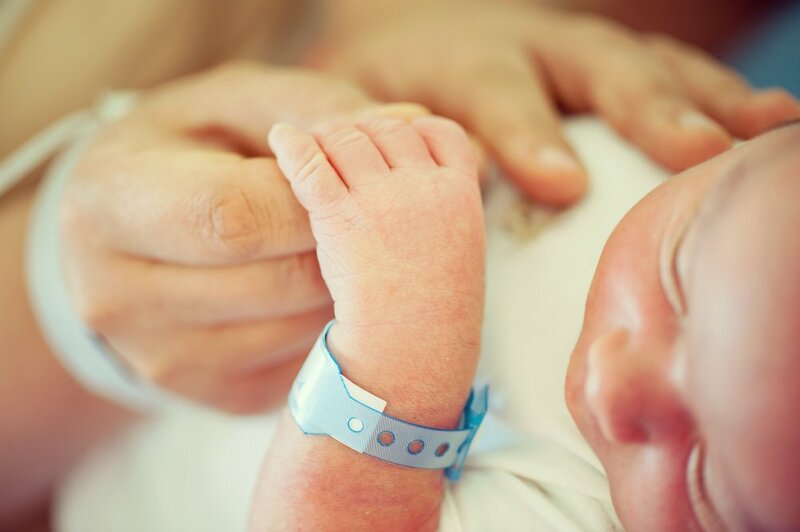 This comprehensive revision of our milestones will lead to a better user experience, provide more accurate data for analysis, and therefore give us the tools we need to be able to offer a more detailed, evidence-based report on each baby’s progress. This has been something we’ve been planning and working on for some time now – so we’re extremely excited to be able to release it soon. We hope you enjoy our product re-design: it’s been two years in the making, and we hope it drives our collective understanding of early childhood further.